It’s bad publicity for the city when the businesswoman of the year is murdered execution style. Officials want the case solved fast. Reinstated after a suspension for a fast trigger, Beaudry teams up with a new recruit. She’s smart, full of Irish wit and has a smile warm enough to melt titanium. As the April weather heats up so does the chemistry between the partners. Beaudry’s no rulebook tactics gets them in the cross-hairs of a hit squad as the body count multiplies and the case spirals into international proportions implicating terrorists, crooked financiers, local politicians and a mob hit-man. 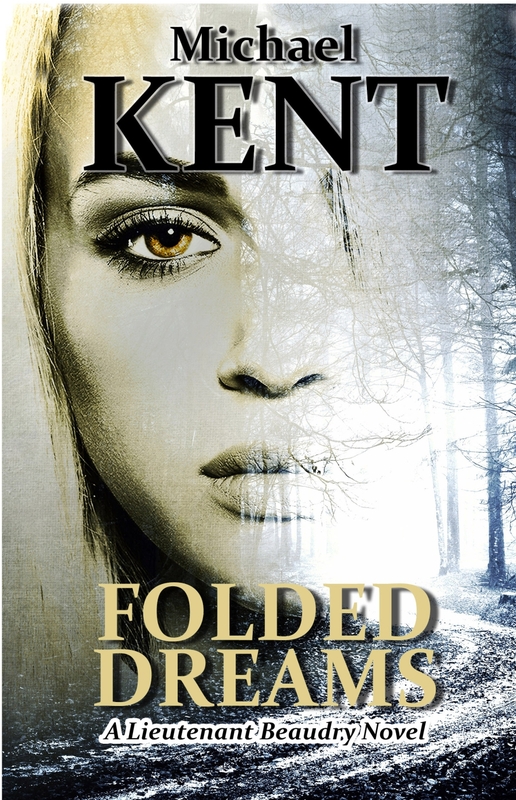 Folded Dreams is part of the Lieutenant Beaudry mystery series.